Sharp is the company that was first to launch a phone with the concept of a bezel-less display. It was the Shap Aquos Crystal which was launched in 2014 with a beautiful design, thanks to the tri-bezel-less display. Now, we all know that it’s all due to the Xiaomi Mi Mix that every smartphone manufacturer is now trying to launch a phone with a bezel-less design (*cough Google Pixel 2017 cough*). 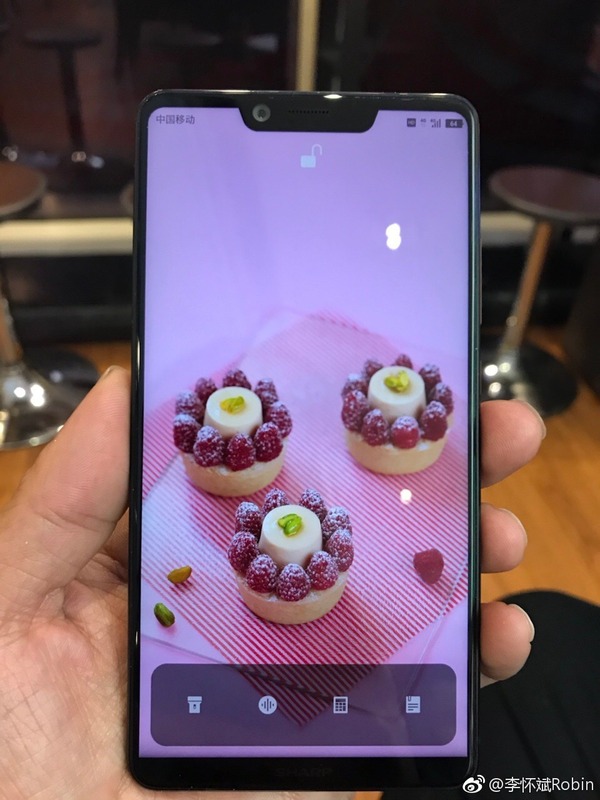 Sharp Aquos S2 first made headlines when an alleged poster leaked showing the phone with a full bezel-less display along with an in-display fingerprint scanner. Well, that turned out to be fake, but it surely made everyone excited to have a first look at the device. 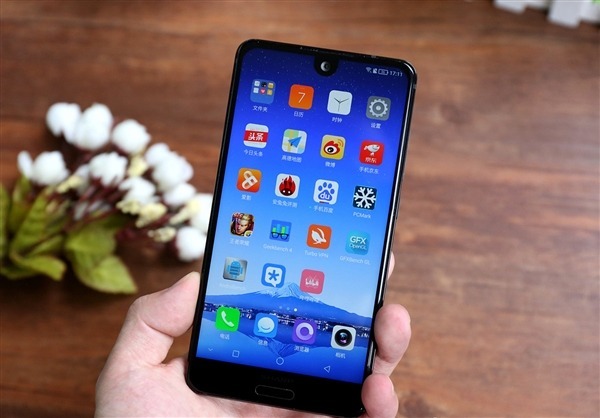 Then came some hands-on images and TENAA certification which showed the actual design of the smartphone. Finally, as expected, Sharp officially launched the Aquos S2 in China today. One of the highlights of the phone is surely the display. It features a 5.5-inch bezel-less display with 17:9 aspect ratio and also a resolution of 2040 x 1080. It has the same cutout for the front camera as on the Essential phone, and that’s the reason why this phone looked like the Essential phone in the teaser image. Talking about the screen to body ratio, it is 87.5% which is superb. The body is made up of a 3D Glass technology which is curved on all the sides, and the frame consists of aerospace aluminium with CNC machining. The phone weighs 140 grams and is 7.9mm thin. On the rear, the dual rear camera module is vertically placed, just like on the iPhone 8. The LED Flash is positioned right below the camera module. There is a front-facing fingerprint scanner, so yes, there is no ‘Full’ bezel-less display on the front as shown by that render which leaks previously. Let’s now talk about the specifications of the phone. So, as expected, there are two different variants of the Sharp Aquos S2. The low-end variant has a Snapdragon 630 processor whereas the high-end variant has Snapdragon 660 Processor. Except that, there is no difference in both the variants. There is 4/6GB RAM and 64/128GB internal storage. On the camera side, the phone as a dual rear camera setup with 12MP+8MP sensors where the primary sensor has a f/1.75 aperture, 1.4 μm pixels, Dual Autofocus, etc. On the front, there is an 8MP camera. Android 7.1.1 runs out of the box with company’s Smile UX on the top. The software is perfectly optimised to take the full advantage of that bezel-less display. Under the hood, there is a 3,020mAh battery with Quick Charging support. 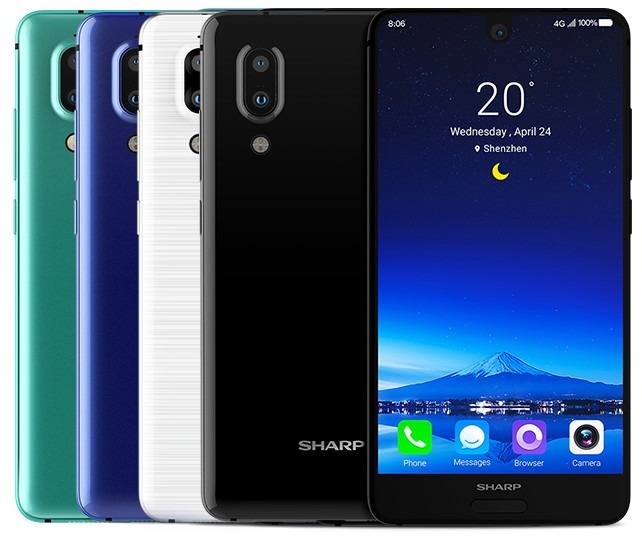 The Sharp Aquos S2 will be available in four color variants including Black, White, Blue and Green. The starting price is 2499Yuan or about $372. We are hoping to see this device in the global market also as it packs some seriously great specifications and superb design. Do let us know what do you think about the phone in the comments section below.